The UK Financial Conduct Authority (FCA) announced on Wednesday that it is consulting on guidance for cryptoassets. Once finalized, the guidance will set out the cryptoasset activities that fall under FCA regulation. Accordingly, firms will be able to better assess if they need to get approval from the FCA and ensure if they compliant and have appropriate consumer safeguards in place. The FCA said that the consultation is conducted in response to the growing demand from the industry for better clarity and to the government-backed Cryptoasset Taskforce’s recommendation for the FCA to provide additional guidance on the existing regulatory perimeter. In October 2018, the Cryptoasset Taskforce released a report on the country’s policy and regulatory approach to cryptoassets. The FCA said that the consultation marks an important first step in delivering the outcomes of the taskforce, as well as addressing the harms from cryptoassets and encouraging innovation in the interest of consumers. 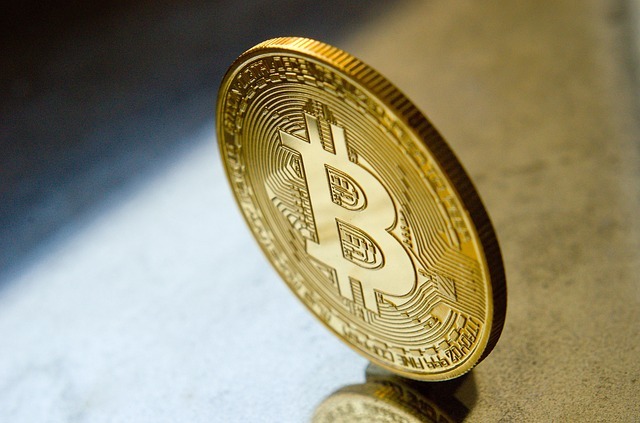 The FCA further said that it will consult on banning the sale of derivatives linked to certain types of cryptoassets to retail investors later this year. “The Government is planning to consult on whether to expand the regulatory perimeter to include further cryptoassets activities,” it added. The consultation period will run until April 05, 2019, and the policy statement is expected to be released in Summer 2019.